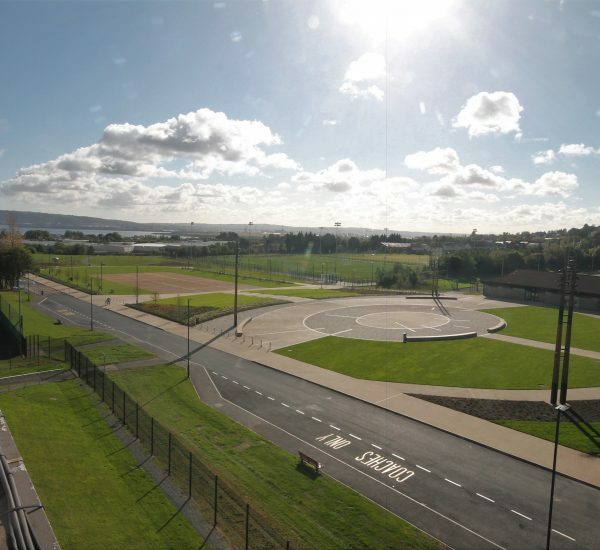 We provided civil engineering consultancy services for the redevelopment of the Valley Park in Newtownabbey, Co. Antrim. 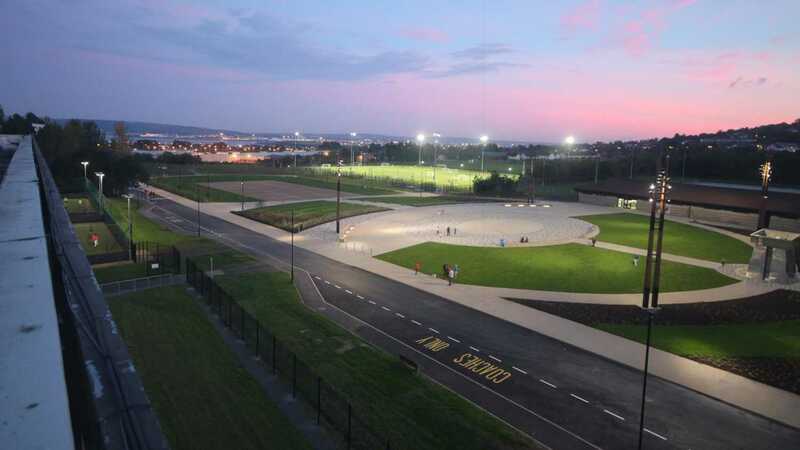 The new civic park is approximately 19,000 square metres and incorporates an open-air performance space, hard and soft landscaping, public art, lighting and a water feature. 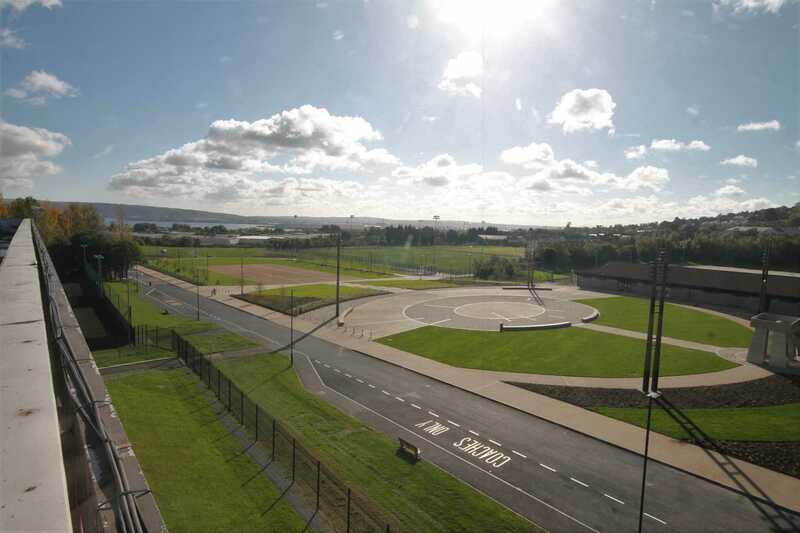 Associated roads, car parking and retention structures were developed as part of the scheme. 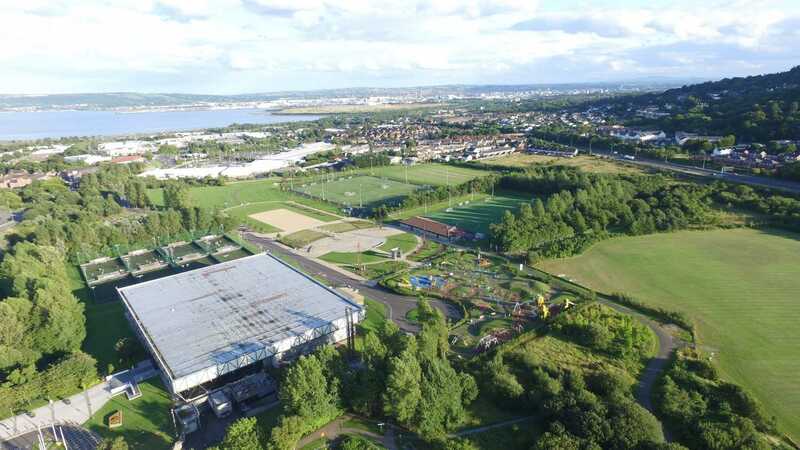 We provided flood alleviation works including watercourse diversion (culverted and open channel), surface water attenuation through permeable surfaces to storage medium and treatment of run-off in wetland ponds. 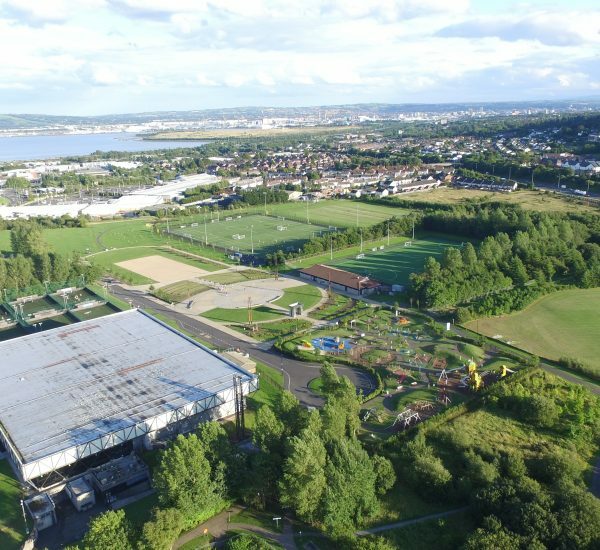 The synthetic pitch, approximately 140 x 100m, is floodlit and has perimeter, ball stop and spectator fencing/railing and accommodates match play for Association Football, Gaelic Football and Rugby Union. 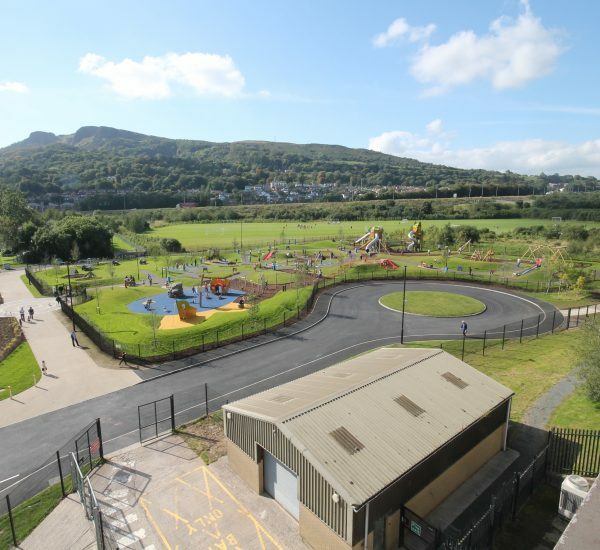 The adventure play area is approximately 9,600 metres squared and incorporates equipment suitable for children and young people with a wide range of abilities. 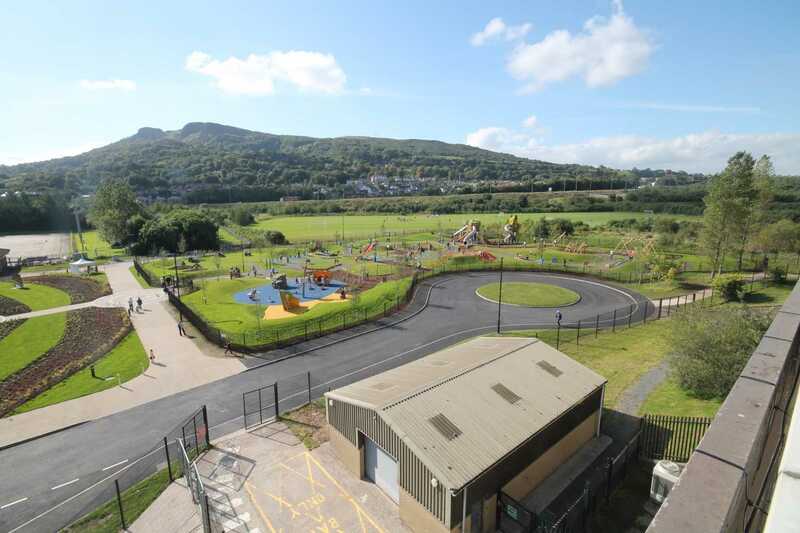 The play equipment is designed within a landscaped setting, making use of the existing topography and planting.